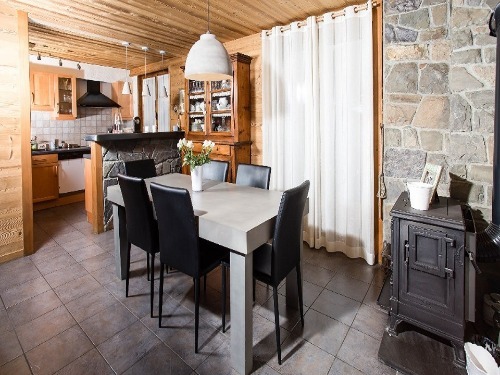 Featuring a Hot tub, Fireplace, TV and Wifi, Chalet 152 offers comfortable holiday rental accommodation in La Tania on a Catered basis. Chalet 152 is a 7 bedroom ski-in ski-out chalet that can comfortably accommodate 14 people. A 5-bedroom ski chalet which can sleep 12, situated in the ski resort of La Tania in France. Chalet 889 has a Fireplace and Wifi, and is available for holiday rent on a Catered basis. 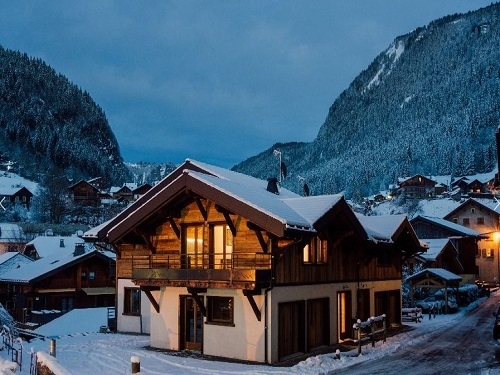 Chalets La Tania 981 is a 14 bedroom ski null that can comfortably accommodate 28 people. Conveniently located near to both the piste and centre of the French ski resort of La Tania it is available on a Catered basis. The property also features a Sauna, Hot tub, Fireplace, TV and Wifi. 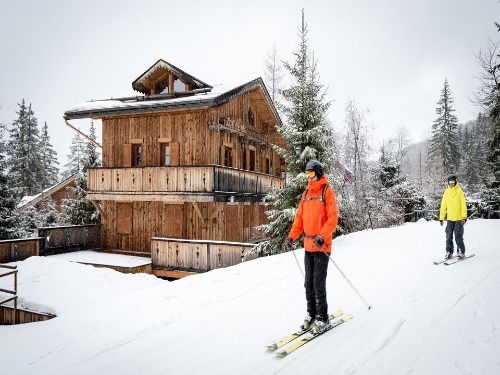 Chalet 763 is located in the French ski resort of La Tania. This ski chalet has 5 bedrooms and can accommodate upto 10 people on various board options including Catered and Half board. The property also features a Sauna, Fireplace, TV and Wifi.